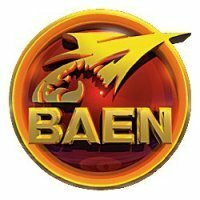 The 2019 Jim Baen Memorial Short Story Award contest is open until February 1, 2019. Co-sponsored by Baen Books and the National Space Society, the contest focuses on stories of near-future space exploration. 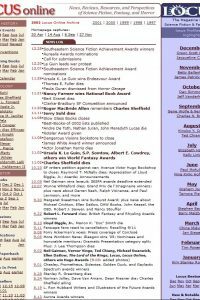 The grand prize includes publication on the Baen website at professional rates, an engraved award, an assortment of Baen books, free admission to the 2019 International Space Development Conference, a year’s membership in the National Space Society, and National Space Society merchandise. The winners will be honored at the International Space Development Conference, to be held June 6-9, 2019 at the Sheraton Pentagon City Hotel in Arlington VA.